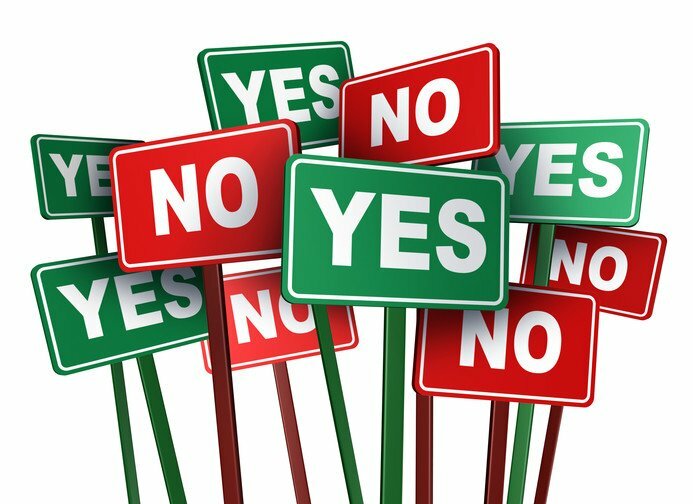 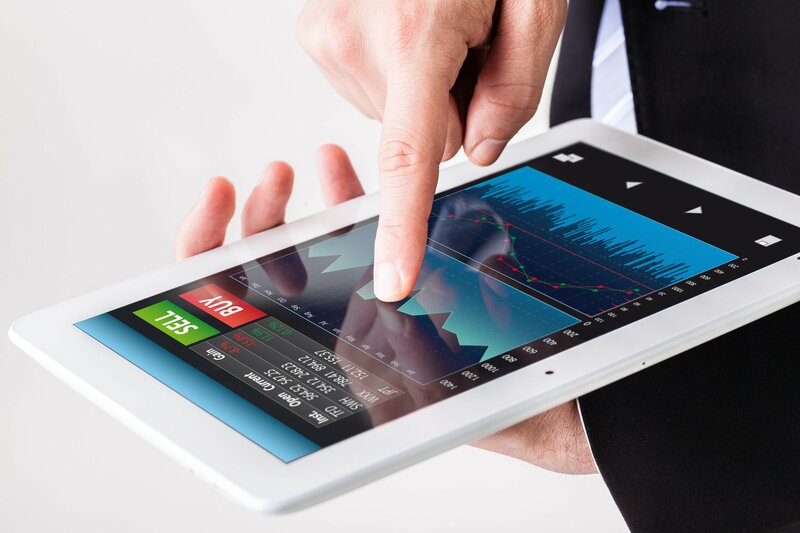 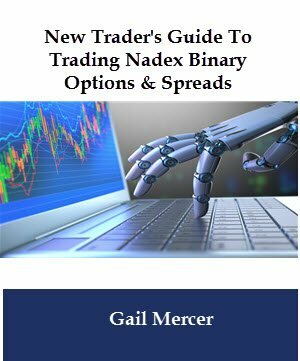 In the Trading Nadex Binary Options Using Currencies, Gail Mercer provides a wealth of information for new currency traders that want to trade binary options. 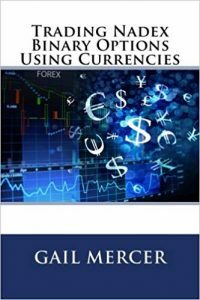 If you are new to trading currencies, this is a must have book. 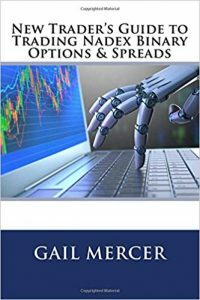 In Gail’s New book, she lists the currency correlations, high volatility market reports, and the average and minimum pip move from 2005 to 2016 and for 2016. 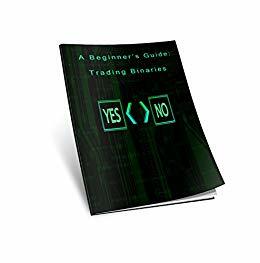 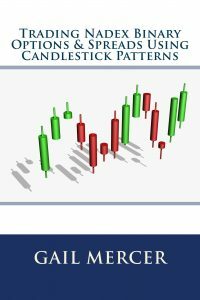 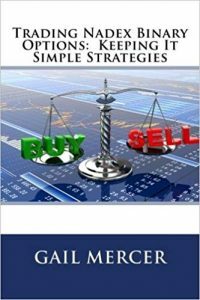 Gail has put over 11 years of research into this one single book that is written in plain English so every trader can understand. 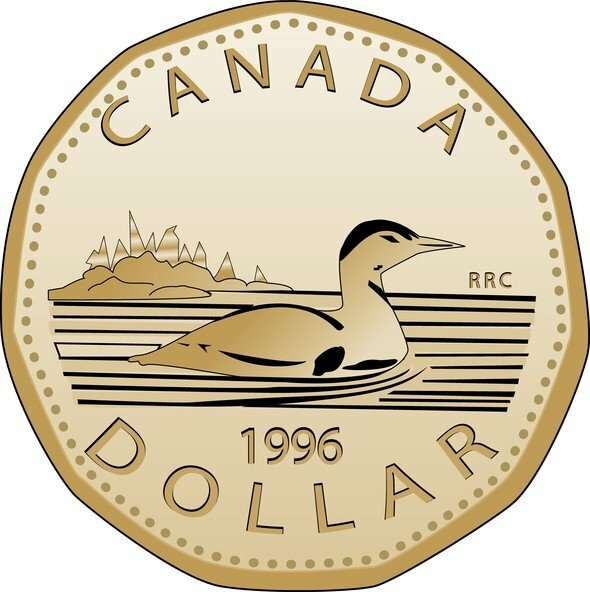 She also presents examples of correlations, ie Crude Oil and Looney (Canadian Dollar). 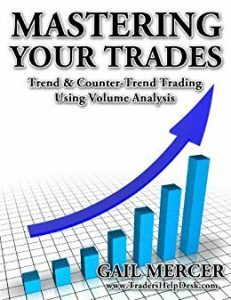 Of course, Gail also teaches you how to read price bars, why support and resistance is critical in trading, as well as why most traders use technical analysis (from a beginner’s analysis to the more advanced trader using volume analysis). 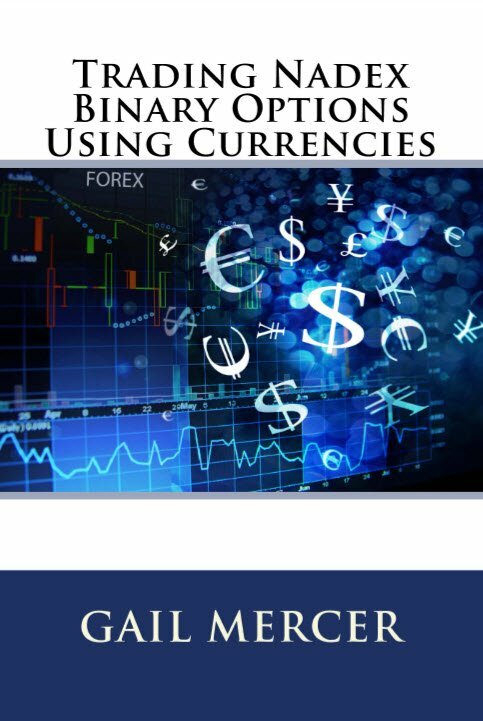 This is a must have book for traders that trade binary options using currencies as the underlying.